This mixer can mix powder ball, crisp and stuff containing less than 75% water. 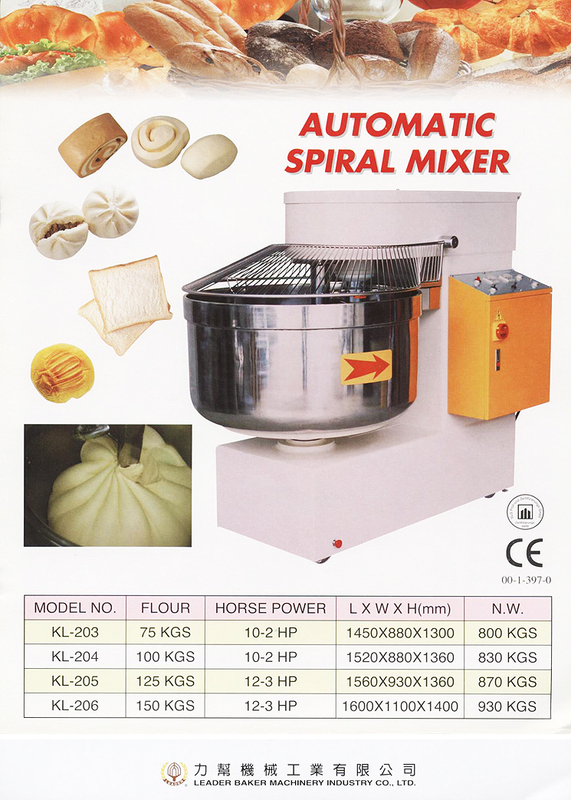 The machine has fast and slow two kinds of speed, and the mixing tube moves round left and right, to knead, rub, pinch, mix, twist, and sprain. 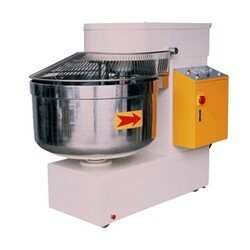 It can easily mix all kinds of powder balls within the shortest time. Strong power, large mixing amount, and the powder ball is with high elasticity. It is especially good for stuff with simple operation. Stainless still tube safety cover and mixer conform to hygiene standard, and it is suitable for large-factory.